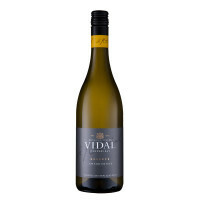 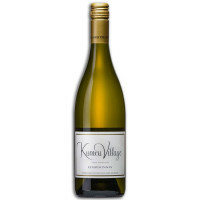 Selected from estate-owned Hawke’s Bay vineyards, this un-oaked Chardonnay offers a creamy palate with melon and peach flavours (without the intrusion of oak) and a clean, dry finish. 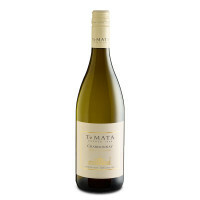 Selected from estate-owned Hawke’s Bay vineyards, this un-oaked Chardonnay offers a creamy palate with melon and peach flavours and a clean, dry finish. 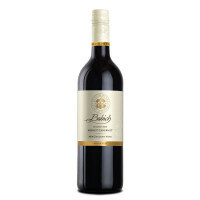 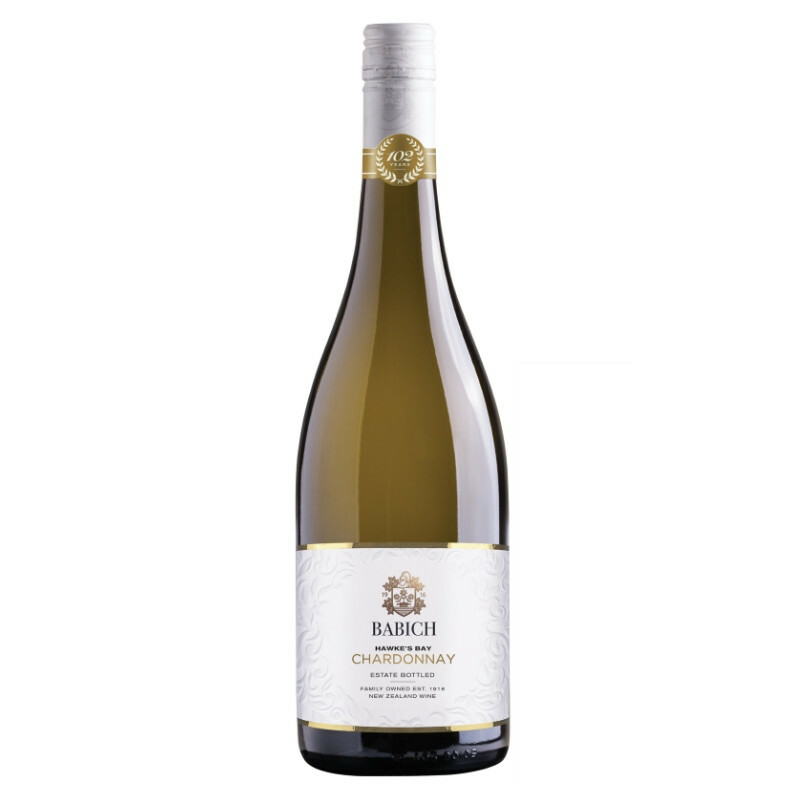 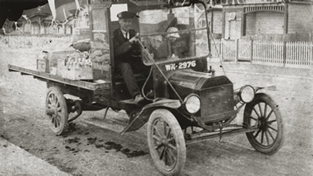 The Babich family has been making wine in New Zealand since 1916.